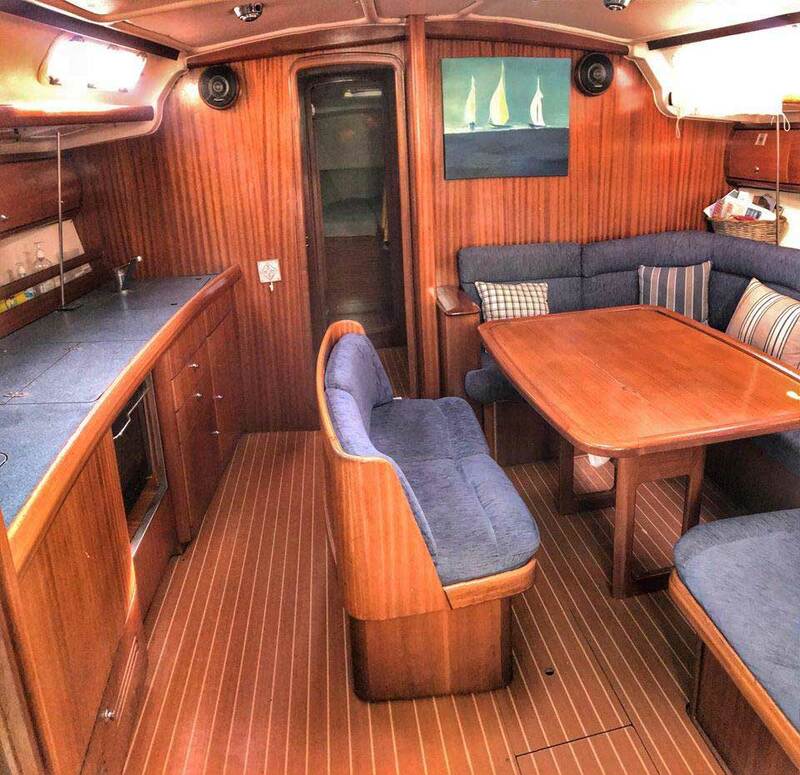 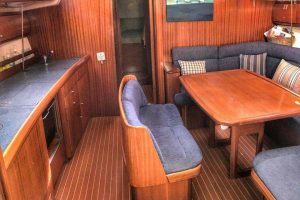 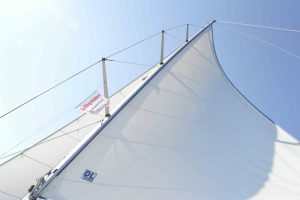 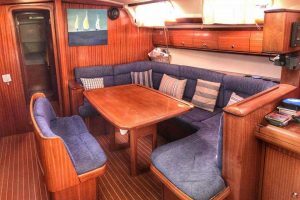 The Bavaria 44 is great for family cruising. 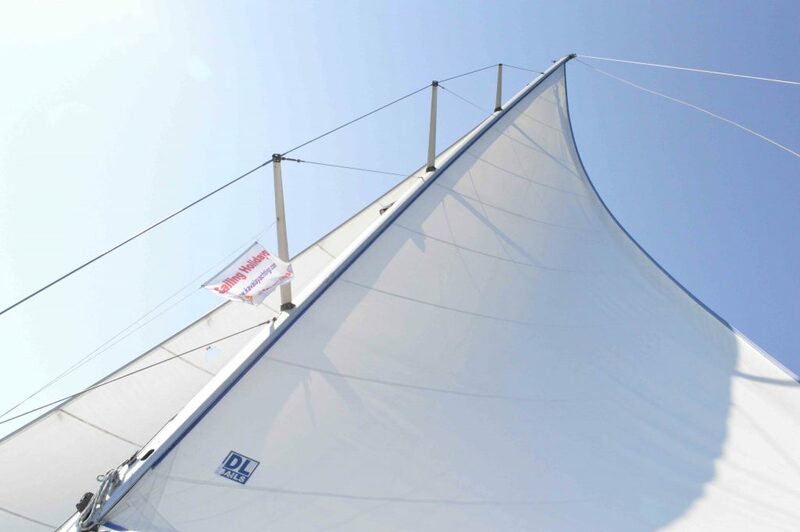 Not only is it comfortable but it is also easy to manoeuvre. 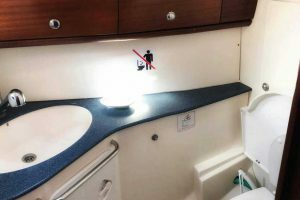 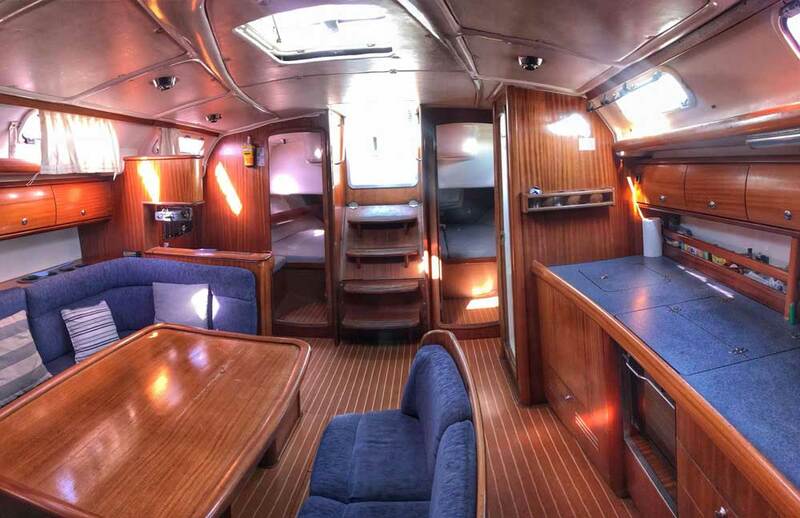 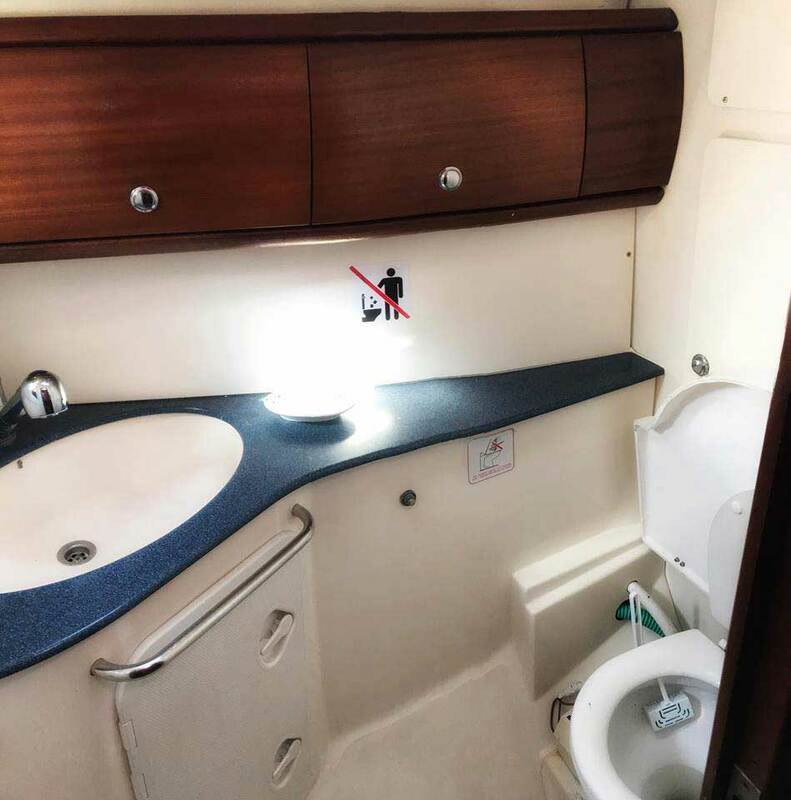 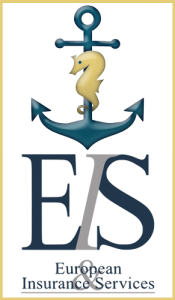 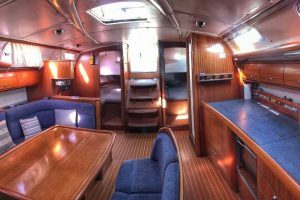 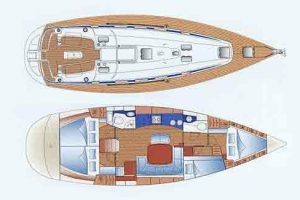 With this yacht, you will be able to go faster and for longer distances thanks to the storage space and the generously dimensioned water and fuel tanks. 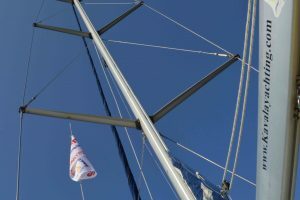 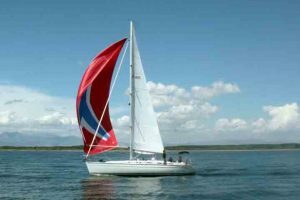 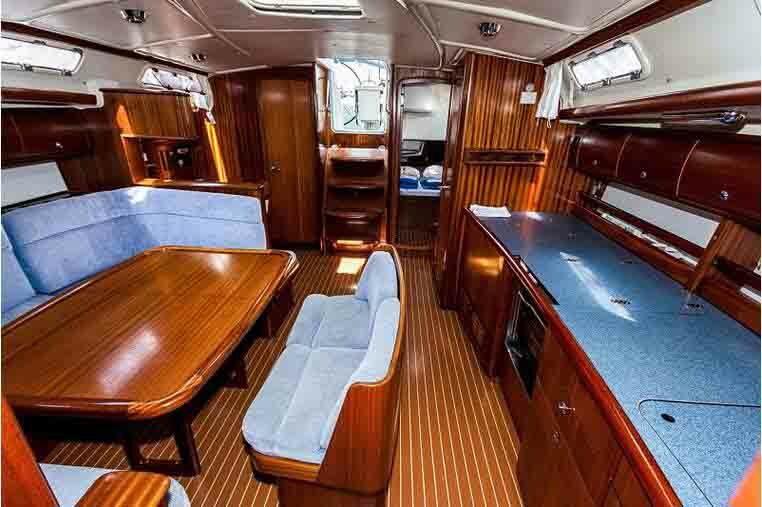 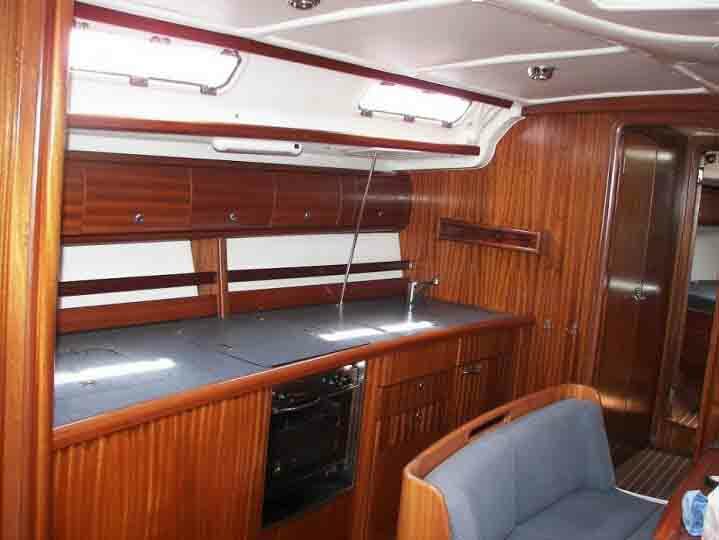 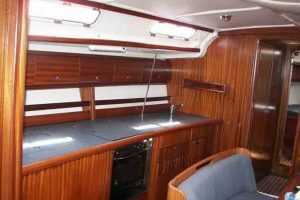 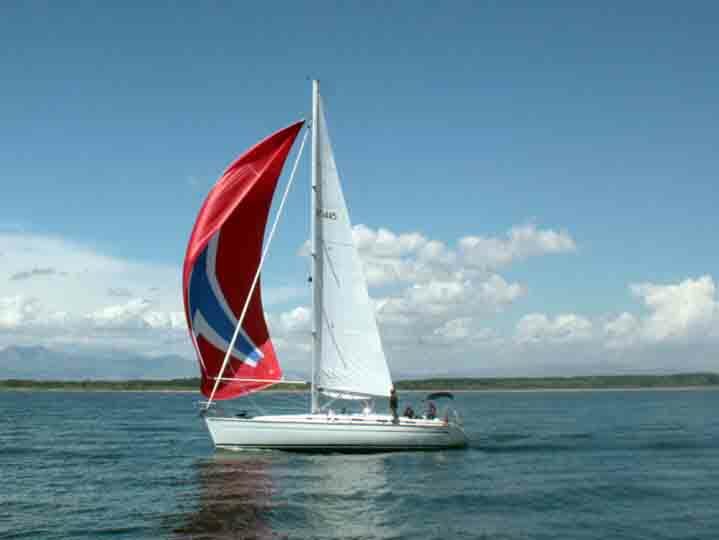 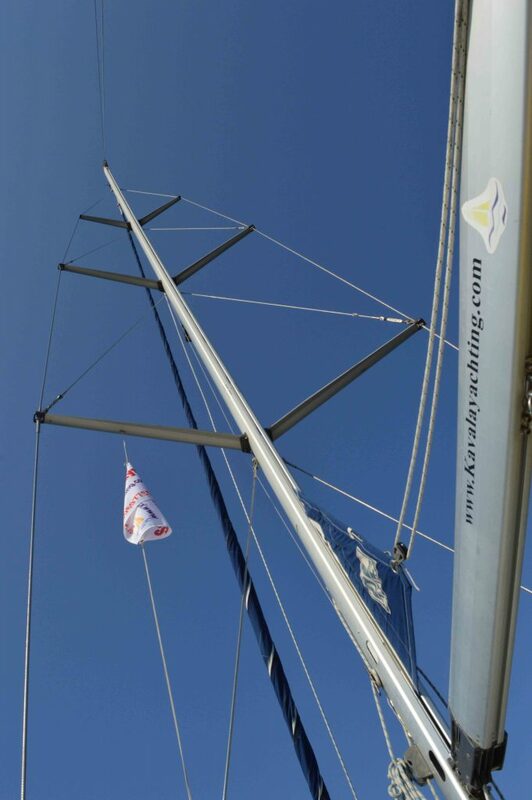 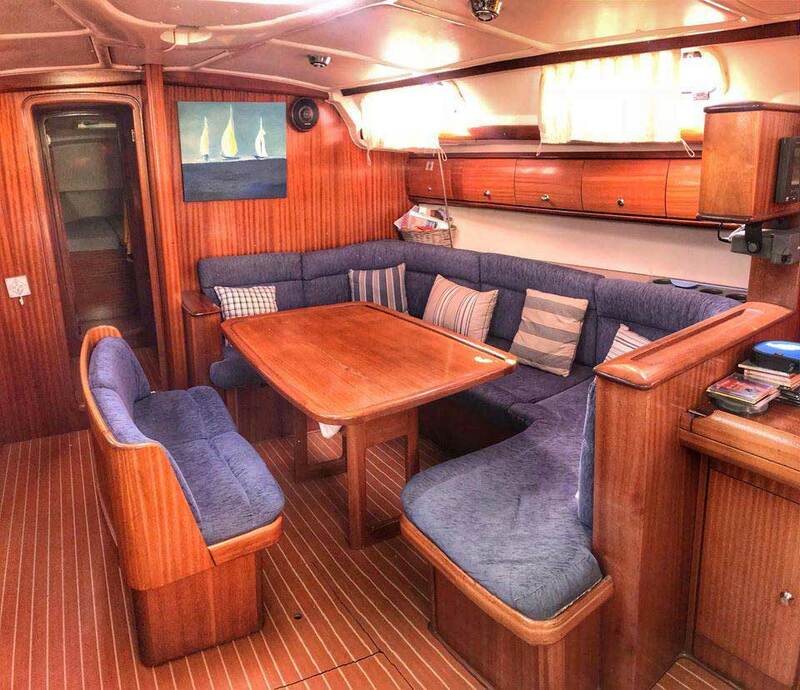 The Bavaria 44 is a very popular choice amongst pleasure boaters.